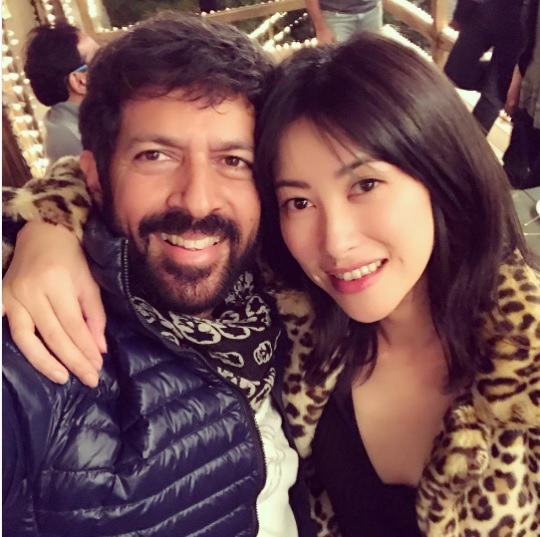 Zhu Zhu may be making her Bollywood debut with Kabir Khan's Tubelight, but she is already an international star. Netflix users would certainly have seen her in the sprawling epic Marco Polo wherein she essayed the role of an abducted Chinese Princess Kokachin in the court of mighty Mongol Emperor Kublai Khan. The beautiful Zhu Zhu has previously been a part of major international projects like The Man with the Iron Fists and Cloud Atlas. 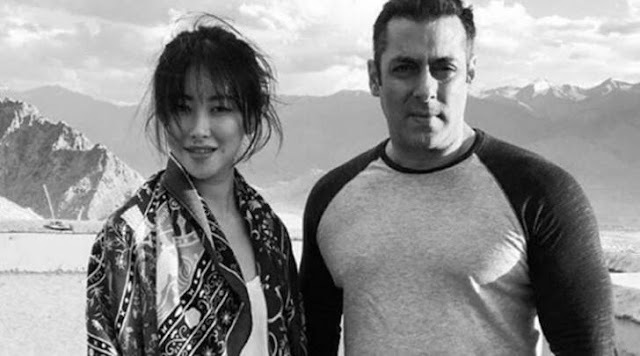 She took Hindi lessons to master her part in Tubelight which proves how committed she is an actress. Tubelight is a period drama set in the the 1960s with India-China War of 1962 as its backdrop. Salman Khan is said to be playing the character of an army man. The movie is scheduled to release on Eid next year.